The Royal Australian Air Force’s (RAAF) endeavour to become the world’s first fifth-generation air force will require more input from academia and industry. 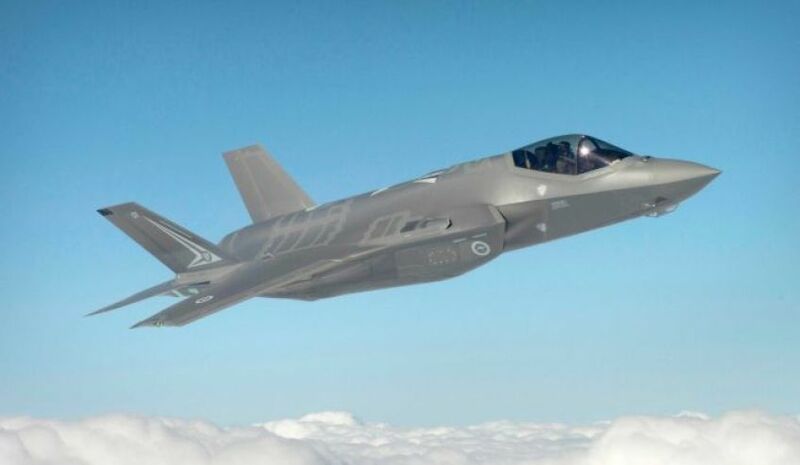 Defence has called for academic and industry groups to attend an Air Force Operation Concept 2027 (AFOC27) briefing and discussion in Canberra this September to discuss the RAAF's transition to a fifth-generation air force. AFOC27 falls under Defence's 2016 White Paper plans to include industry as a fundamental input to capability. The event brief said the AFOC27 briefing will convey where and how the RAAF may need to adjust its present course to achieve the war fighting potency necessary in 2027 under Plan Jericho. The RAAF's fifth-generation platforms will be comprised of the E-7A Wedgetail, P-8A Poseidon, MQ-4C Triton, EA-18G Growler and F-35A Lightning II. Under Plan Jericho, the RAAF'S vision is to adapt to the demands that the changing warfare environment presents. Under this vision, RAAF will work closer with the Australian Army and Navy, and international partners. Earlier this year, preparation for the fifth-generation Joint Strike Fighter under Plan Jericho began, with the RAAF commencing training exercises at RAAF Base Williamtown. The benefits of the RAAF’s Air Warfare Centre gave witnesses a sample of what Australia's emerging and future capabilities can achieve. "For the first time we are bringing together different Defence units in the warfare space to integrate their roles in a process of continuous improvement to match the fifth-generation platforms coming into service," Air Warfare Centre Air Commodore Joe Iervasi said. Registration for AFOC27 close on 1 September. Those interested in attending can register through the AusTender website.